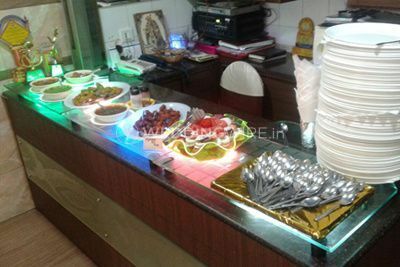 Ajanta Party Hall, Borivali ARE YOU A VENDOR? 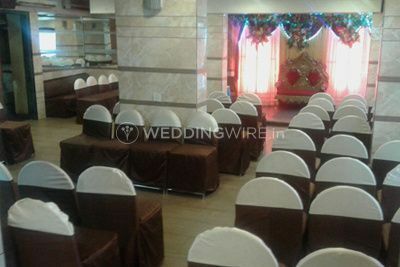 Ajanta Party Hall in Mumbai offers you a banquet space that will make your wedding and related functions a great success. 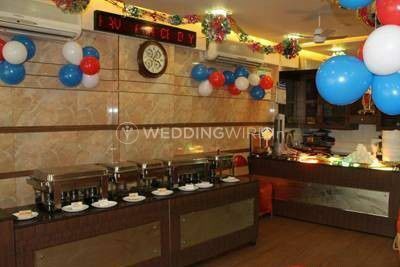 To celebrate any kind of function or organize a marriage that everyone in your family will fondly recall, this is a place to be. 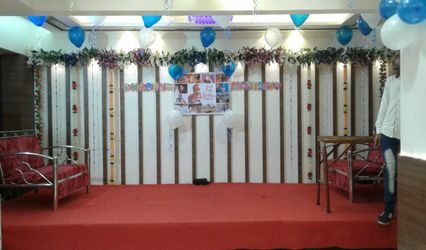 The polite staff at Ajanta Party Hall makes it a point to make your event a special evening to remember for you and your guests. 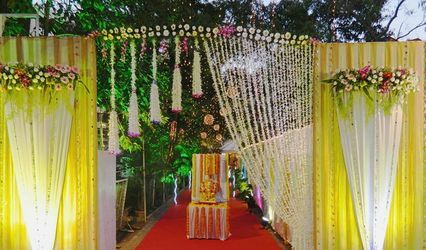 With their best in class services and luxurious hospitality, they will make sure that your wedding is a memorable event and you make everlasting memories. 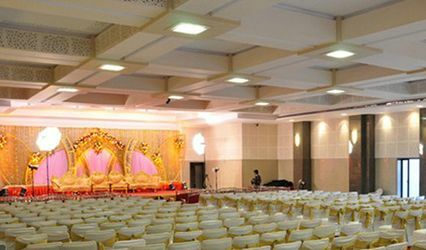 The banquet space has an accommodation of about 300 people to make your wedding functions or any other event, a graceful reality. 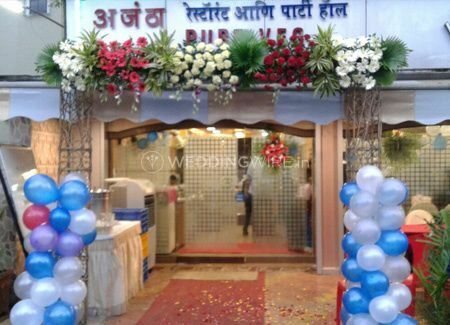 They make sure that you and your guests are provided with all modern amenities and facilities that help in making your event a successful one and in providing your guests with a happy experience. 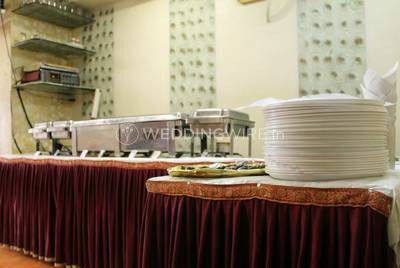 The facilities which they provide includes basic lighting, electricity, and backup, valet parking, furniture, as well as sound and music license to ensure you get all the amenities for the planning of your event. 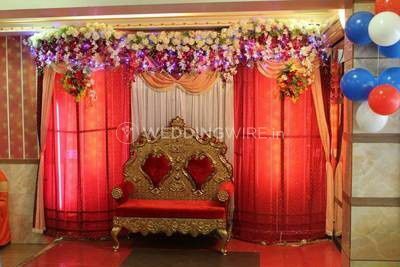 Ajanta Party Hall understands that each wedding is different and the event needs will vary accordingly. 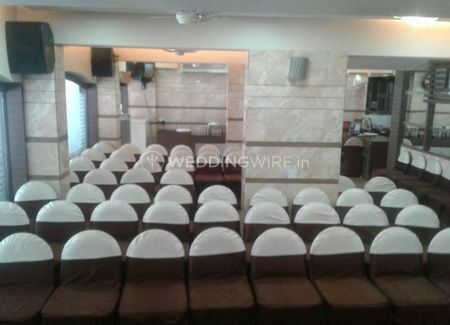 Ajanta Party Hall follows an in-house decor policy and indoor spaces to make your pre-wedding, wedding or post-wedding functions an inclusive event. 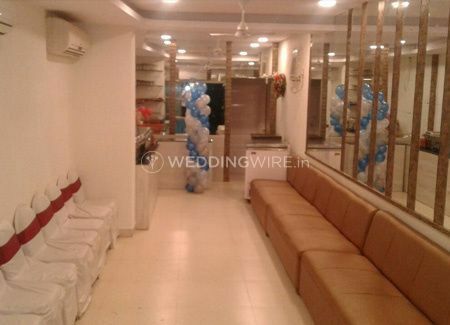 It also offers a bridal room and always present service staff to help you plan your event successfully. 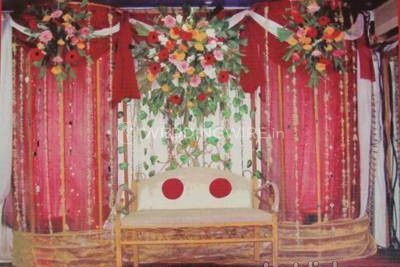 Apart from planning weddings, it is being recognized as an ideal venue for other events like birthdays, anniversaries etc.